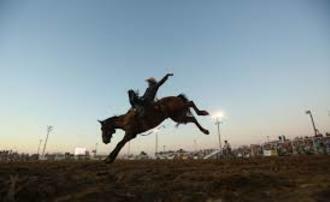 Kansas' Largest Night Rodeo is held in Pretty Prairie, Kansas. The event is held in the Booster Club Arena, 202 North Elm St and is sanctioned by the PRCA. Being a 75+ year tradition is quite an accomplishment for this extraordinary small community!